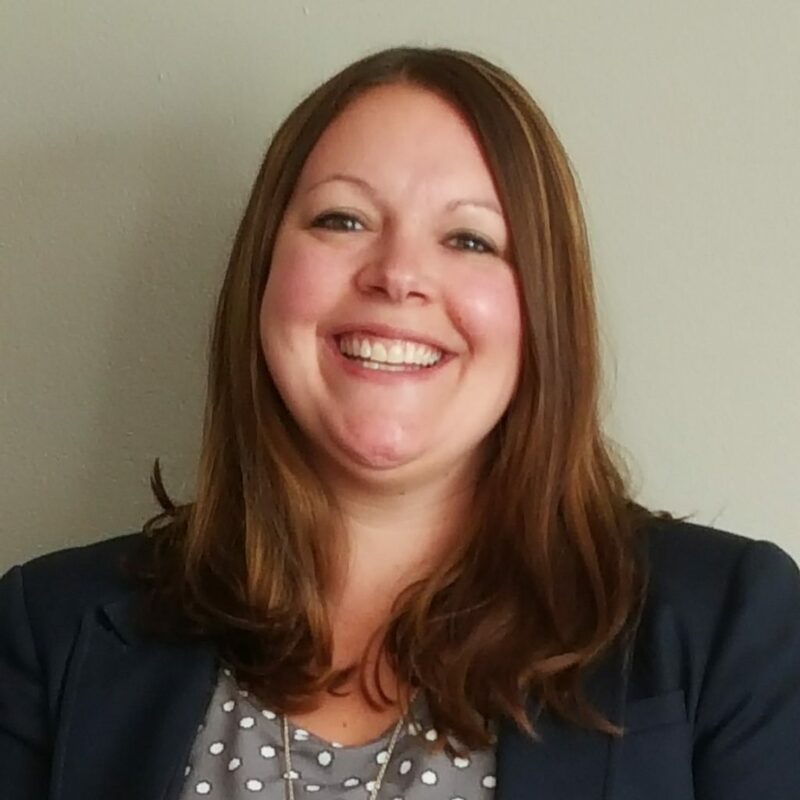 Rebecca Bormann is the Midwest Regional Business Development Manager for Bell Techlogix, a leader in comprehensive IT managed services. Bell Techlogix provides Next Generation Digital Workplace and Infrastructure Management solutions for large and mid-market enterprises as well as the government sector. Through the Bell Techlogix “always available” domestic delivery model, clients are provided with local and remote support as well as project and consultative services. Bell Techlogix takes pride in its ability to understand clients with a focused precision and attention to detail that does not go unrecognized. Rebecca is passionate about connecting with people and helping organizations grow by embracing technology and continuous improvement. In her career, she finds the combination of building relationships and providing solutions in the ever-changing world of technology to be exciting and challenging. Prior to working at Bell Techlogix, Rebecca began her information technology career with Verizon where she spent more than 10 years. She started her career as a call center associate and quickly worked her way up to becoming a Premier Enterprise Account Executive and then the Business Sales Manager for northeast Indiana. She led a successful sales and support team focused on B2B mobility and IoT solutions. While working for Verizon, she completed her BA in Business Management and also received a certificate of Communications from Indiana Wesleyan University. Rebecca is ITIL and Cisco CSE certified. Rebecca is passionate about empowering others to reach their full potential and lead a purpose-filled life. She is actively involved in the community and enjoys serving others. She is very proud to be a 500 Circle member with Pass The Torch For Women. Rebecca also is the Corporate Engagement Director for Women & Hi Tech, whose mission includes, to attract develop, retain, support and promote women in any field in which technology has an impact. Rebecca is also the President of the board of directions for The Brandon Foundation, a youth mentoring and tutoring program located in Fort Wayne, Indiana. Additionally, Rebecca is an active member of the Indy Stiletto Network, Zarvos Leadership & Coaching and Heartland Church. Rebecca loves spending time with family and friends, taking care of her dog Lucky, gardening, reading, cooking and travelling. Rebecca is a Milwaukee, Wisconsin native, so naturally she is an avid Green Bay Packers fan. Go Pack Go!